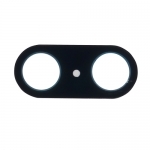 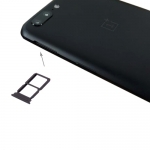 SIM card tray for OnePlus 5. 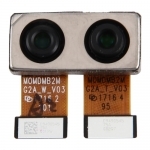 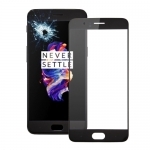 Microphone ribbon board replacement for OnePlus 5. 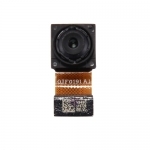 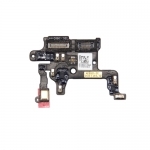 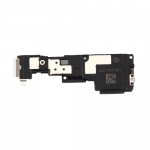 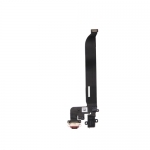 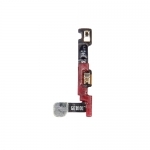 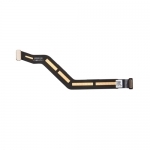 Volume button flex cable and power button flex cable replacement for OnePlus 5.